HOSTEL 64 Osaka : staff blog: Osaka FUNFUN walking! This is the website about walking around Osaka. 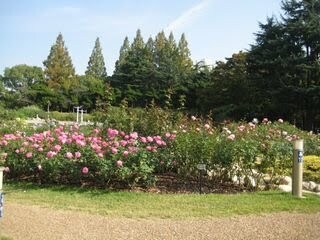 Beautiful Roses in UTUBO Park which is near the Hostel 64 Osaka. Walking season has come! check it out!